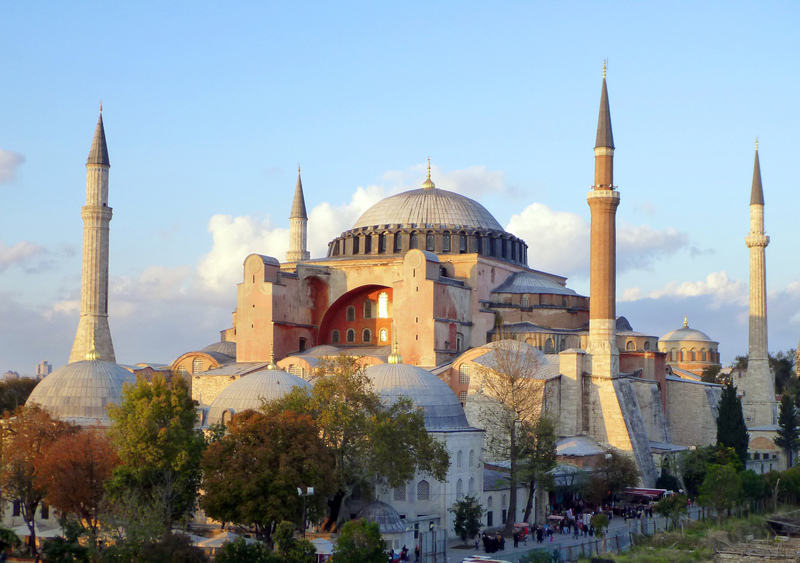 Dating from the sixth century, , it was originally a basilica constructed for the Eastern Roman Emperor Justinian I. A masterwork of Roman engineering, the huge 30 m diameter dome covers what was for over 1000 years the largest enclosed space in the world. The church was looted by the fourth Crusaders in 1204, and became a mosque in the 15th century when The Ottomans conquered the city. It was converted into a museum in 1935. 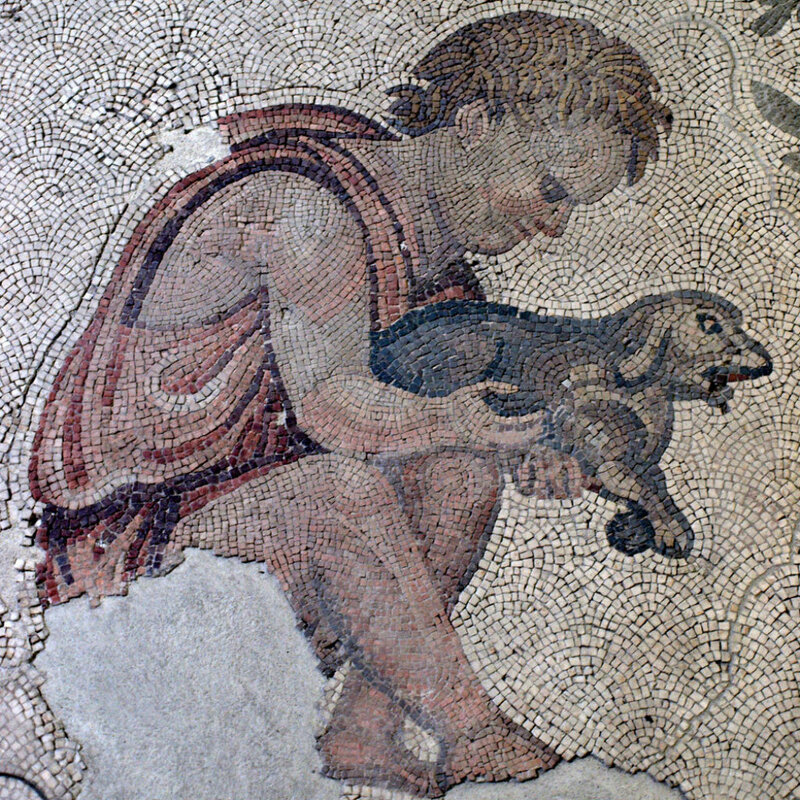 Don't miss the excellent mosaics, including those in the gallery, reached by a stone ramp to the left of the entrance. Visitor Hours: between 09:00-18:00 hours from Tuesday to Sunday. 500 meters away from our hotel. The imperial enclave of the Ottoman emperors emperors for four centuries. 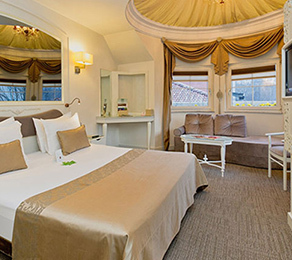 Lavishly decorated, with four courts of increasing grandeur. In the second court of the entrance to the Harem (admission extra, only by joining a guided tour) and the State Treasury, housing a weaponry display. The third court has the Imperial Treasury, both Islamic and Christian relics, rugs, porcelain. 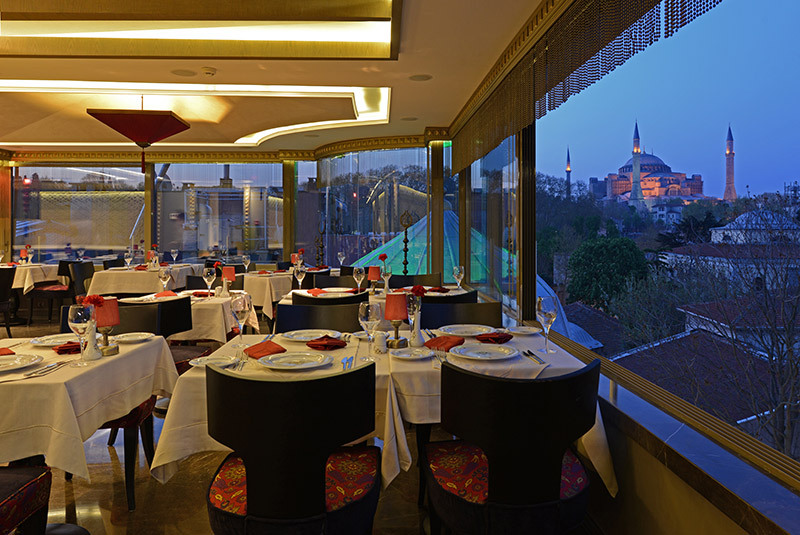 The views from the Fourth Court over the Bosphorus are spectacular. You can also see Prophet Mohammed's belongings. 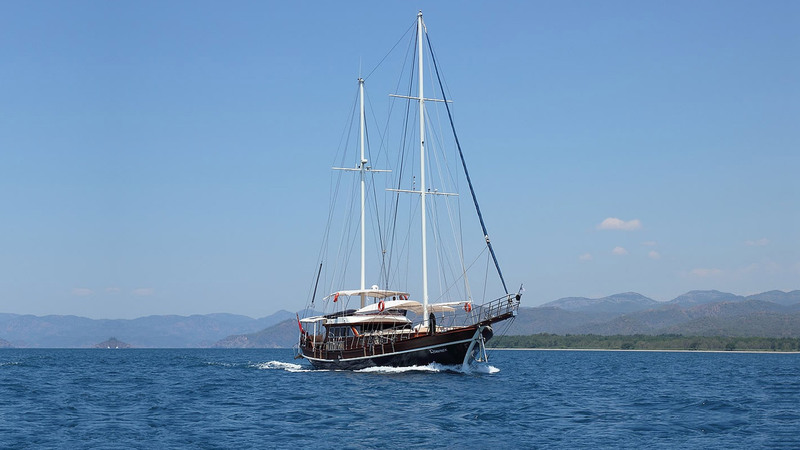 30 TL (no concessions, credit cards and Turkish currency accepted. Harem entrance is 15 TL extra). Visitor Hours: between 09:00-17:00 hours on Mondays, Wednesdays, Thursdays, Fridays, Saturdays and Sundays. 700 meters away from our hotel. 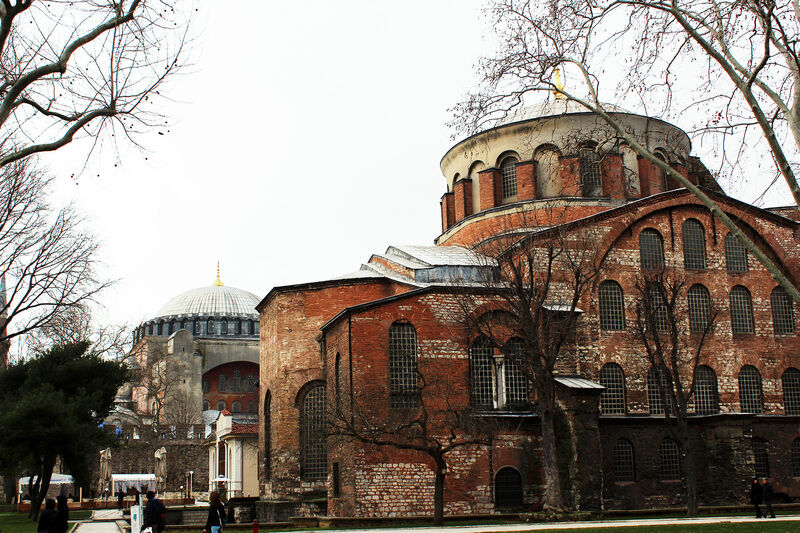 Hagia Irene, which you will notice to your left after entering the outer yard of Topkapı Palace, is one of few Byzantine-era cathedrals which was never converted to a mosque (though not used for religious purposes either during the Ottoman period). Hagia Irene is open to the public, admission 20TL or with the Museum Pass. There are no audio guides or information signs within the building. 600 meters away from our hotel. 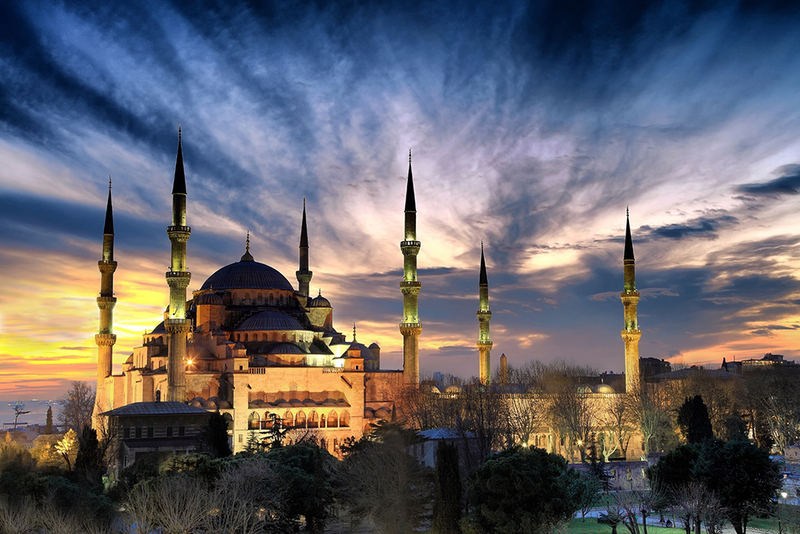 With its six minarets and sweeping architecture the Sultanahmet or 'Blue' Mosque impresses from the outside. Unlike Haghia Sophia, this is still a working mosque, entry is through the courtyard on the SW side which is back side of mosque. 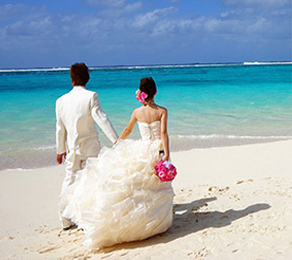 No shorts or bare shoulders (shawls are provided) and you will need to remove your footwear (bags are provided that you can place your shoes in). Entrance is free, but donations are welcome upon exit. The mosque is closed during ritual prayer but mosque volunteers provide you with a free presentation about the Mosque and also about Islam during that period. Visitor hours: 09:00-21:00 hours everyday, except pray times. 700 meters away from our hotel. Yerebatan Cad., Sultanahmet, Visitor Horus: 09:00-17:30 everyday. 400 meters away from our hotel. 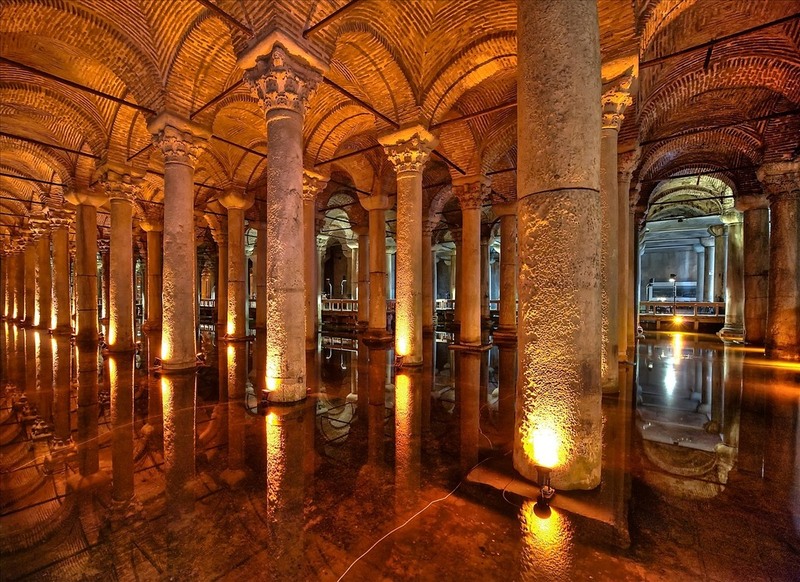 A giant underground cistern built by Justinian in 532 to provide water to the city in cases of siege. A wooden walkway winds between the pillars, and lights and piped music add to the eerie atmosphere. Bring some type of fish food as you'll see enormous fish swimming below your feet, and throw a coin into the pool to make a wish. The statues of Medussa are impressive. Yerebatan Cad., Sultanahmet, Visitor Horus: 09:00-17:30 everyday. 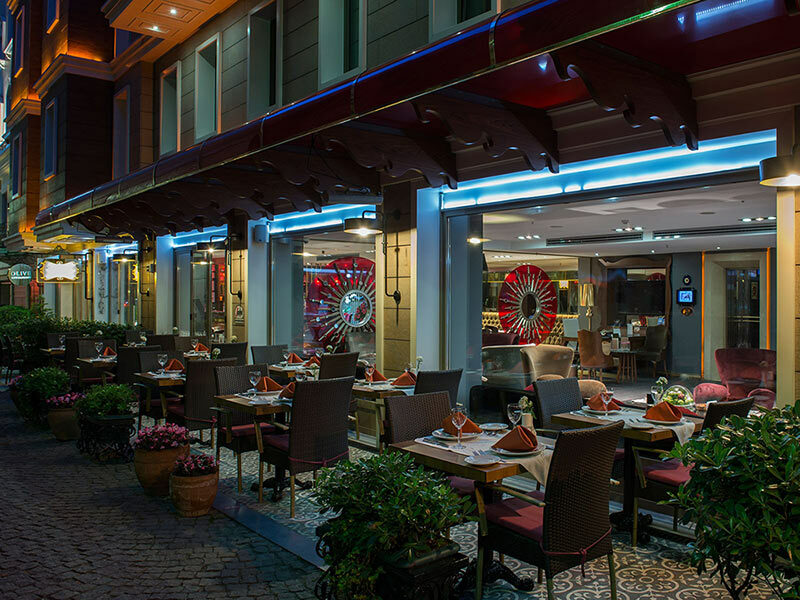 Adjacent to the Basilica Cistern, Blue Mosque and Hagia Sophia. 600 meters away from our hotel. This was the centre of Roman and Byzantine Constantinople, and is a great place to begin one's tour and to watch people. 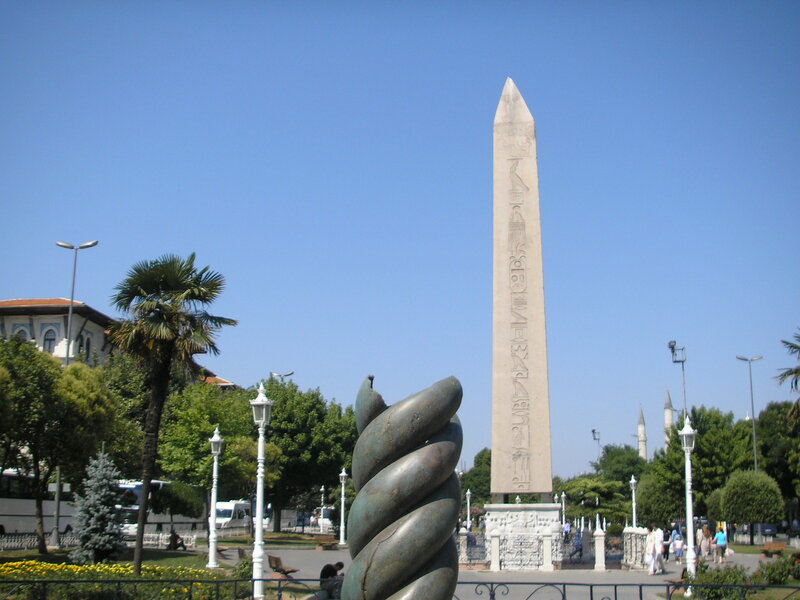 The building no longer stands, but the obelisks and sculptures that have been collected here since Theodosius' time in the fourth century remain. The four bronze horses in the facade of St. Marco in Venice used to be on top of the Emperor's box in the Hippodrome and they were looted by the crusaders in 1204. While you are on your way to the hippodrome, don’t forget the German Fountain (Alman Çeşmesi), a neo-Byzantine style fountain building at the square leading to Hippodrome. It was a gift sent by German Kaiser Wilhelm II to the Ottoman Sultan. Osman Hamdi Bey Yokuşu, Gülhane (tram: Gülhane; take the first right after entering Gülhane Park). Visitor Hours: 09:00-19:00 hours from Tuesday to Sunday. 200 meters away from our hotel. 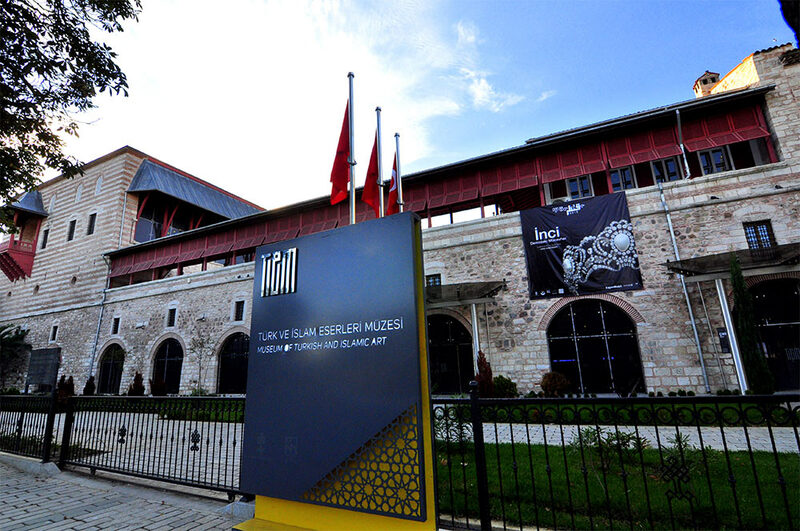 The first museum of Turkey, consist of their museums in same courtyard and different buildings; Archaeological Museum, the Ancient Orient Museum (Eski Şark Eserleri Müzesi) and Tiled Kiosk Museum (Çinili Köşk Müzesi). The museums houses of over 1 million archeological objects. One of the best pieces are Sumerian tablets such as oldest poem (8th century BC), Alexander the Great Sarcophagus, Treaty of Kadesh (oldest agreement in the world), wall of Babylon, Gezer Calendar (10th century BC) and much more! Note, that as of April 2015, many of the exhibits are unavailable (eg Alexander Sarcophagus) due to restoration work. Osman Hamdi Bey Yokuşu, Gülhane (tram: Gülhane; take the first right after entering Gülhane Park). Visitor Hours: 09:00-19:00 hours from Tuesday to Sunday. 200 meters away from our hotel. 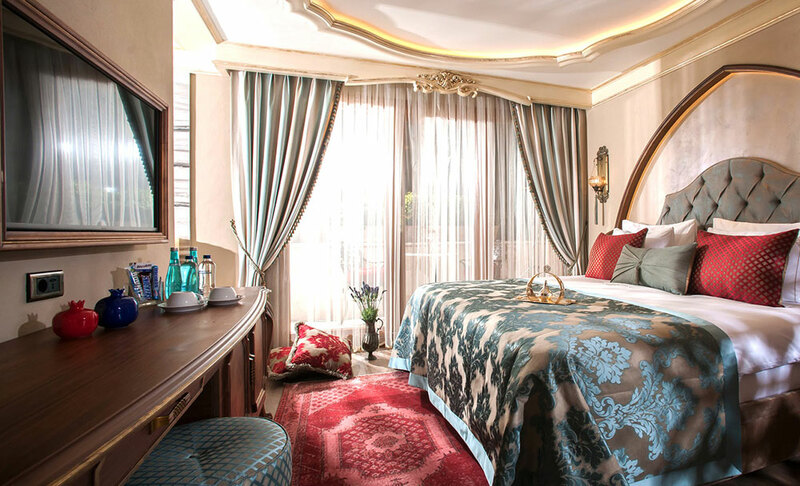 Arasta Çarşısı, Sultanahmet (just south of Blue Mosque), Visitor Hours: 09:00-16:30 hours from Tuesday to Sunday. 800 meters away from our hotel. 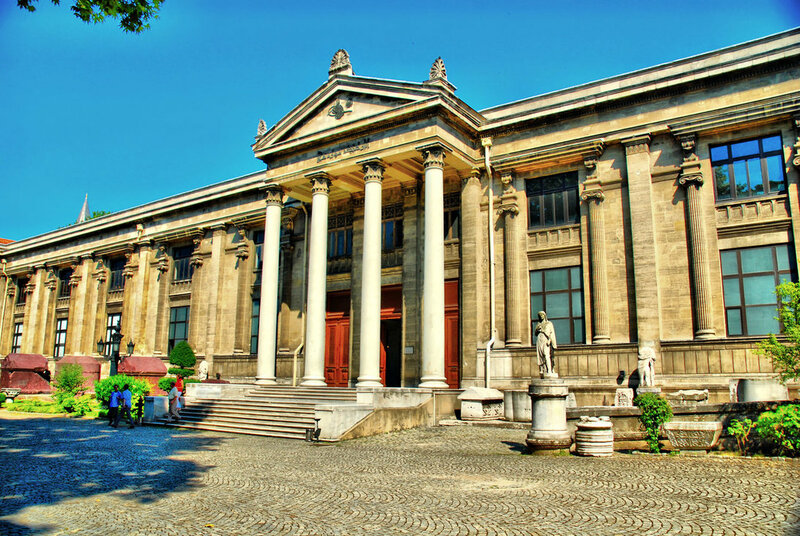 Located in Arasta Bazaar, this museum hosts the pavement mosaics of the Byzantine-era Great Palace of Constantinople, which once occupied all the way from Sultanahmet Square, then the Hippodrome, to the coast of the Sea of Marmara. 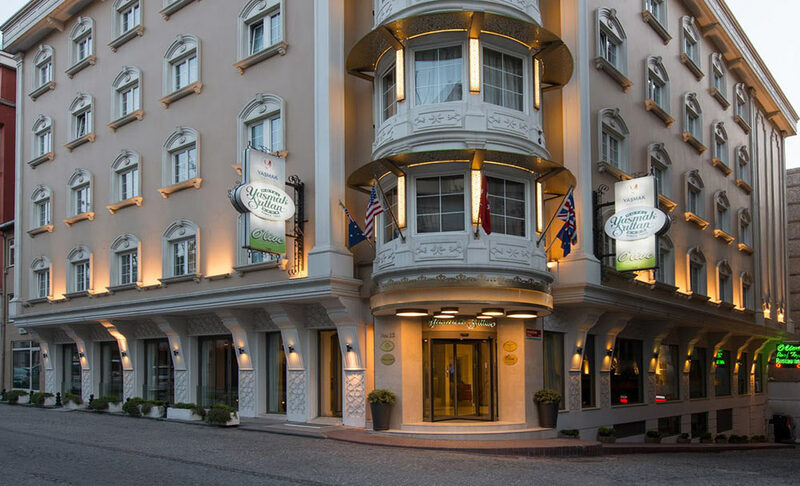 Located in Sultanahmet square. 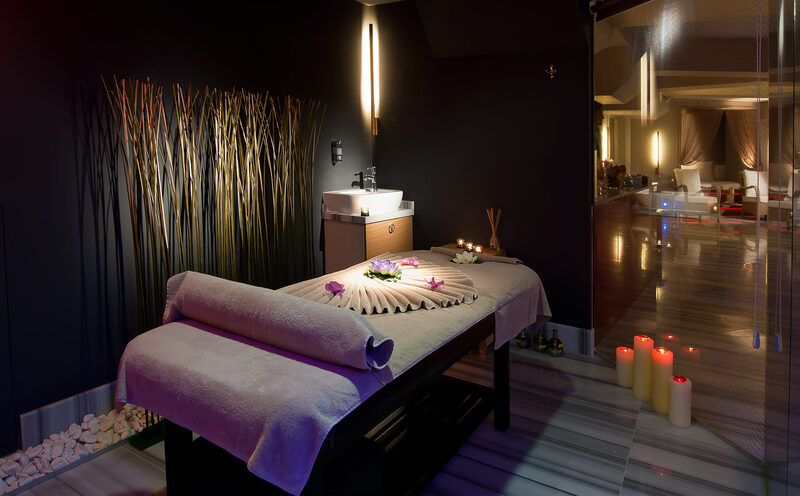 Visitor Hours:09:00-19:00 hours everyday. 800 meters away from our hotel. Carpets, rugs, calligraphy, pottery. 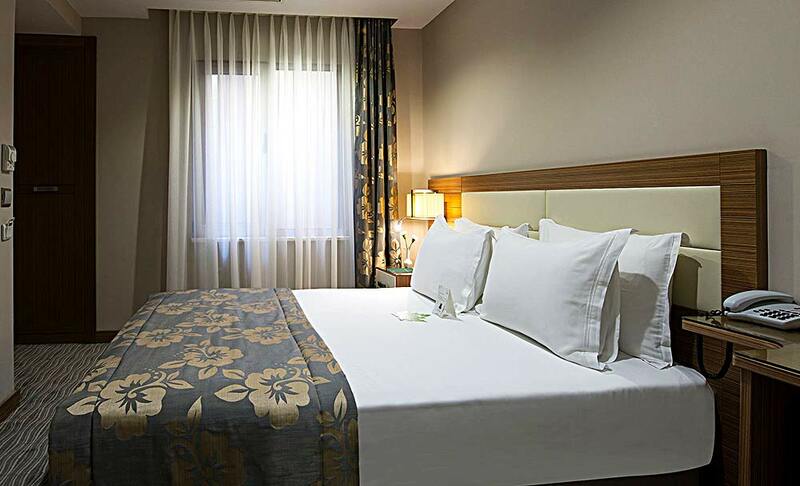 With the same ticket, you can visit also the Ethnographic Museum downstairs where you can learn about the lifestyle of the Turks and their ancestors. While this partially intact marble pillar dating back to 4th century AD may seem unremarkable, it was the starting point of any distance measured within the empire during the Byzantine era, so it may be nice to think that you are in the centre of where all the roads lead to (or rather start from).300 meters away from our hotel. This park was royal hunting grounds in the past. Today it’s a public park with lots of seasonal flowers, including huge patches of tulips in early April, and huge plane trees (platanus)—which means lots of shade as well. 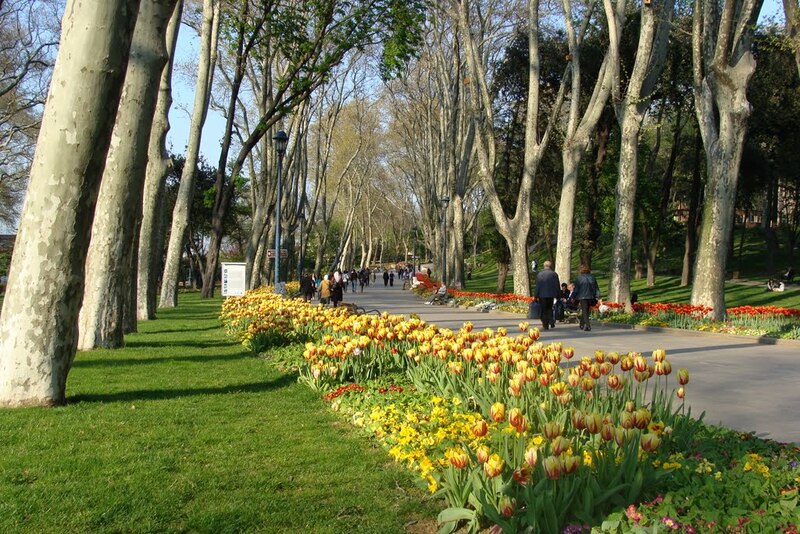 The high walls on one side of the park seperates it from Topkapı Palace. 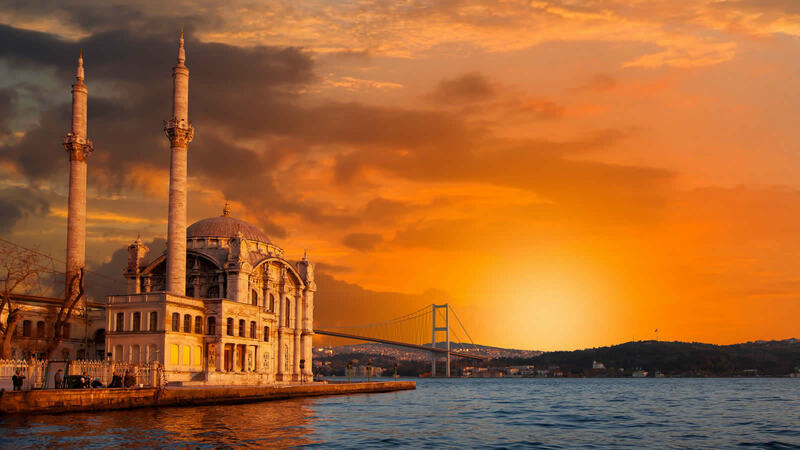 At one end of the park are a group of nice outdoor cafés—all of which basically serve the same drinks and snacks—with a view of Bosphorus, a view that is as charming as the view from the Palace situated right above. Those cafés sell tea by teapot (which holds over 5 glasses of tea), they only serve one glass if you order one-person-teapots. 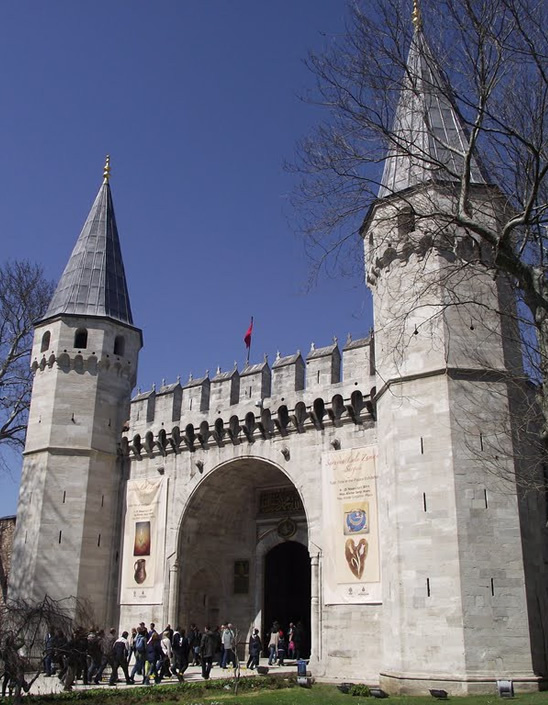 (between Hagia Sophia, Topkapı Palace, and the gate of Gülhane Park). 200 meters away from our hotel. 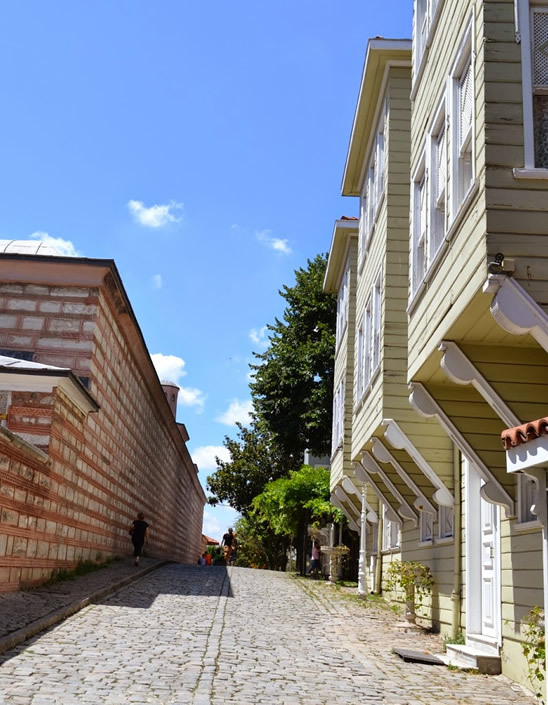 A car-free downhill cobbled street just behind Hagia Sophia, with renovated (or totally re-built) traditional wooden houses two- or three-storeys tall typical of Ottoman era, leaning against the outer wall of Topkapı Palace grounds/Gülhane Park. Worth a look to see what typical streetscape of Istanbul was like before the concrete came over. While around there, don't forget to check out Fountain of Sultan Ahmed III, at the square in front of the outer gate of Topkapı Palace, a huge standalone fountain building built in typical Ottoman rococo style in 1728. 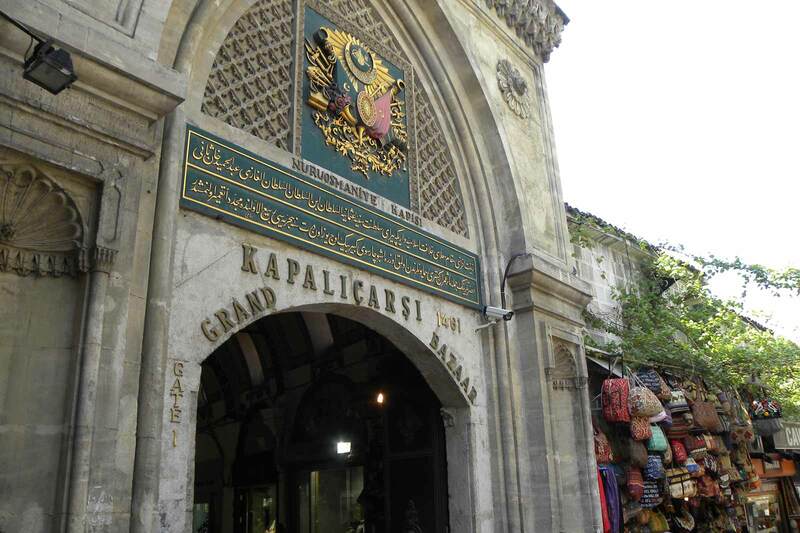 The Grand Bazaar (Kapalicarsi in Turkish) is one of the oldest and largest covered markets in the world. 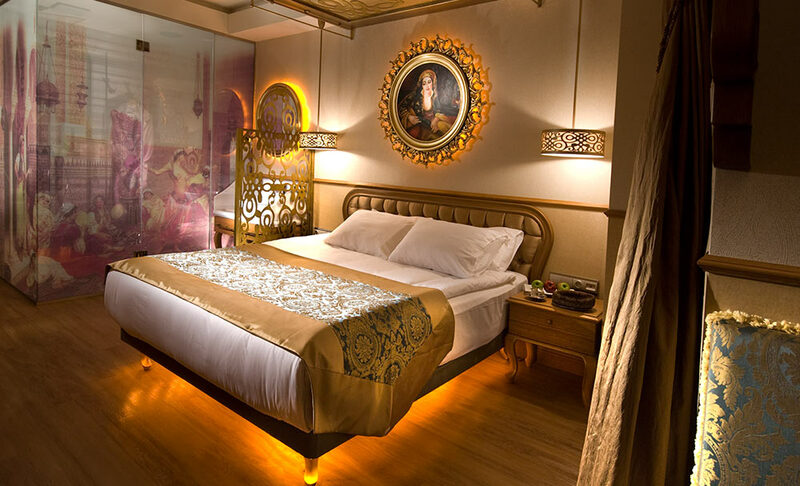 It was built of wood after the Conquest of Istanbul around an old Byzantine building which became the part of Old Bedesten (Old Bazaar) today, and got bigger and larger throughout the centuries with the addition of new sections and inns. 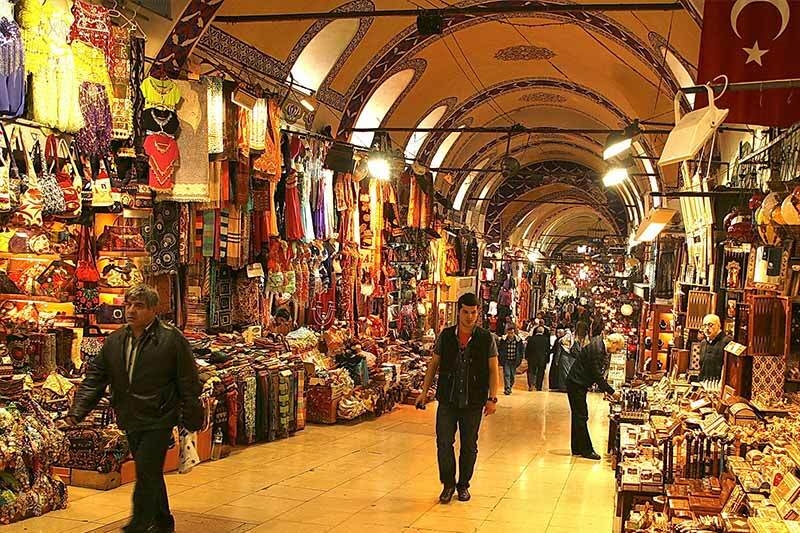 The Bazaar initially consisted of two warehouses only, known as Inner Bedesten and Sandal Bedesten. Later on open streets were covered with doomed roofs, and separate buildings connected to each other. Today it covers an area of approximately 31thousand square meters with its over 3000 shops (some even say 4000), 17 inns (Han), 61 streets, over 20thousand employees, 4 fountains, 10 wells, 2 mosques, several cafes and restaurants, change offices, a police station, and 22 gates. It resembles a giant labyrinth and can be a little complicated for the first time visitor, but after a couple of visits there you can familiarize with it because streets are arranged almost on a grid plan, and shops tend to group themselves according to the type of goods they sell.